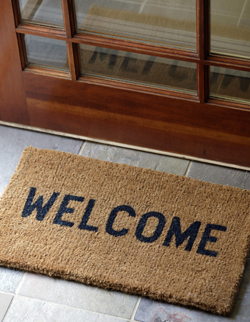 Our goal is to make you feel welcome as soon as you walk through the door for your first visit. Chiropractic care involves a series of visits. Each one builds on the ones before. We’ve found that the best results occur when we explain everything in advance. First Visit. We want to know your story, so we spend time listening, asking questions, and determining how we can help. We conduct extensive testing to get the best picture of your situation. Regular Visit. Regular visits to allow us to implement the program we’ve put together for you, and put you back on the road to great health.